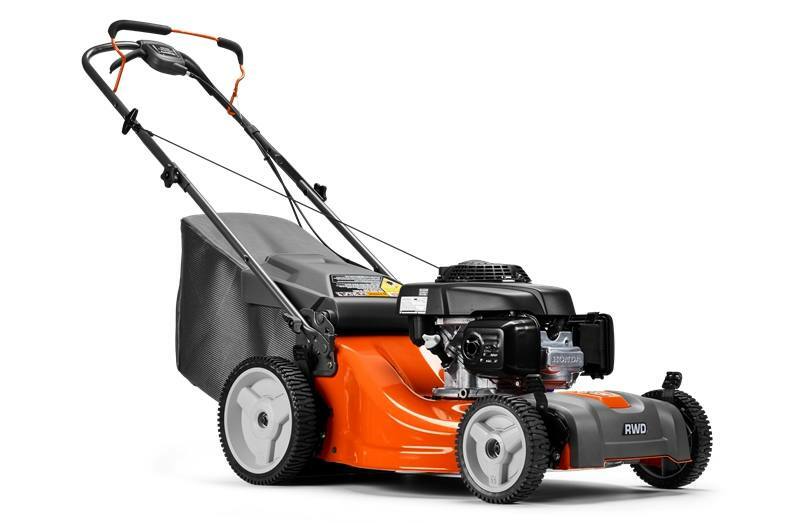 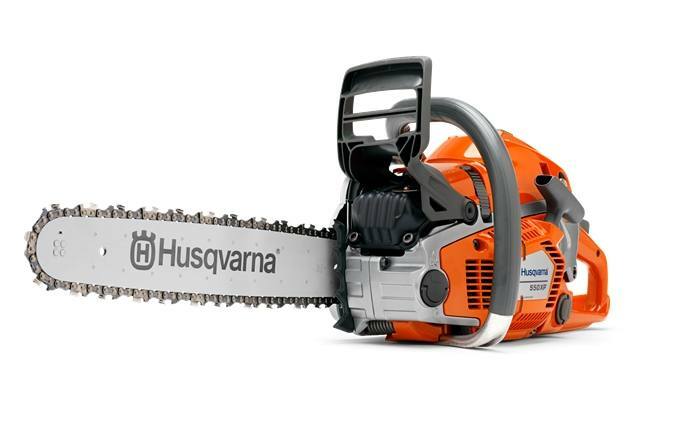 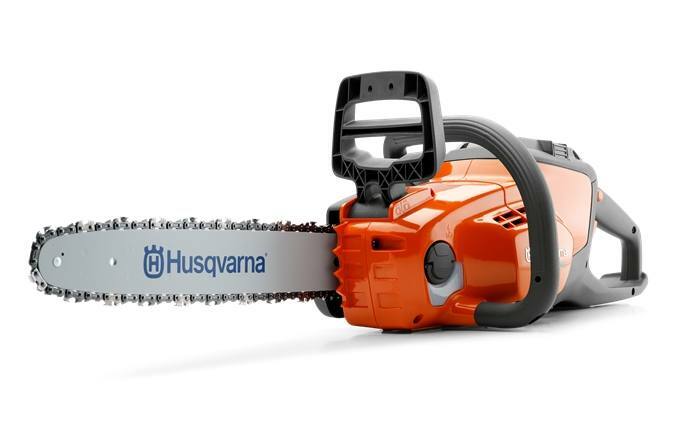 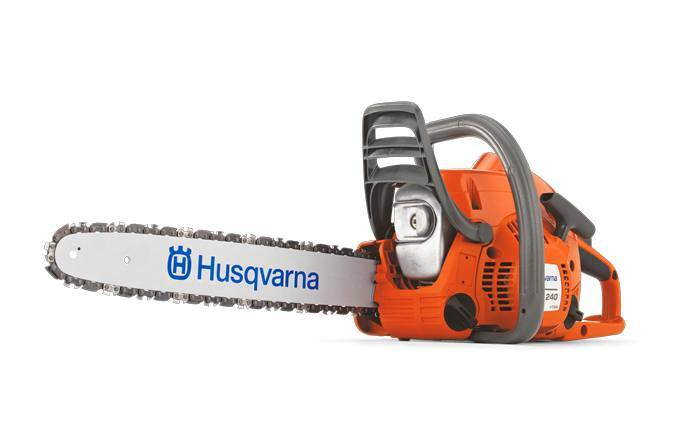 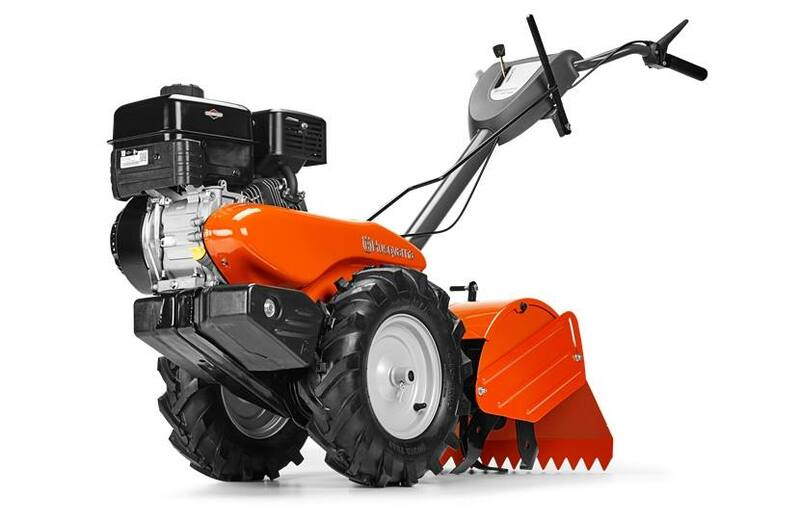 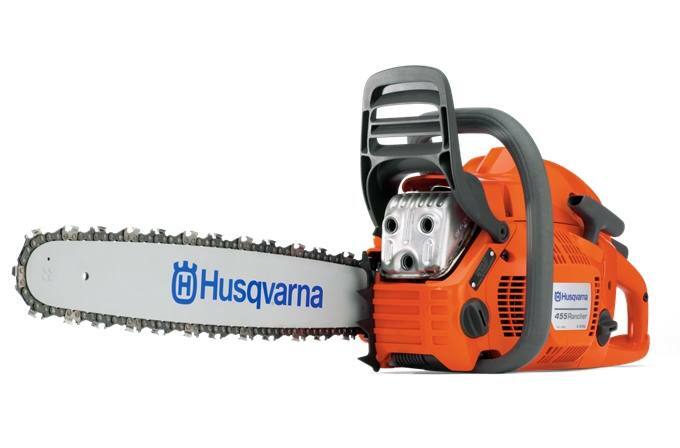 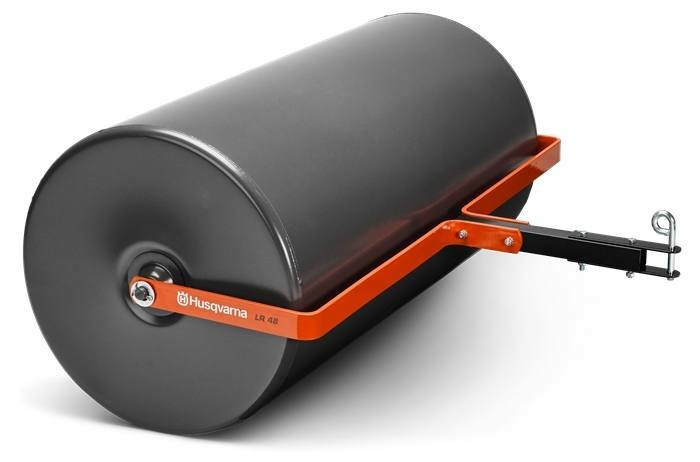 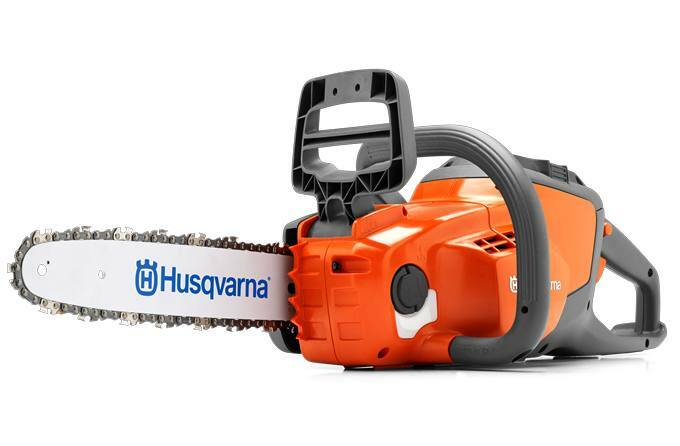 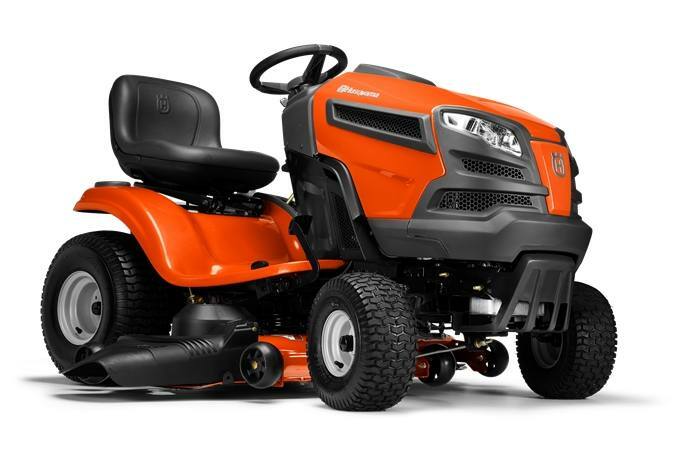 If you're looking for reliable power equipment than turn to Husqvarna! 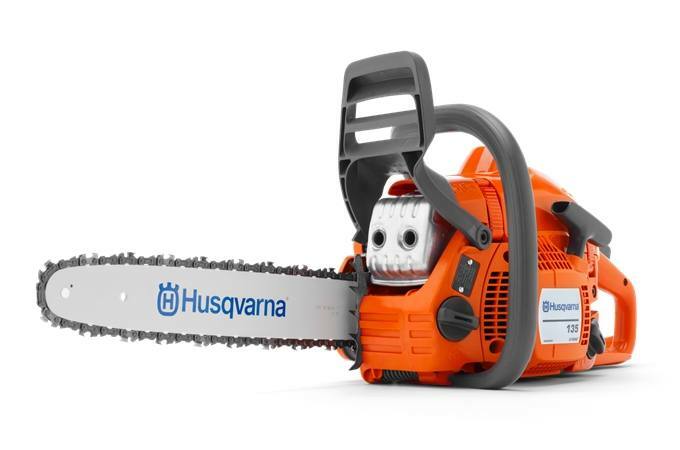 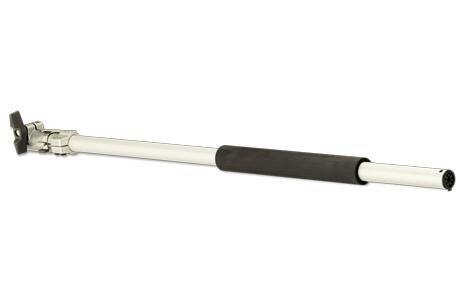 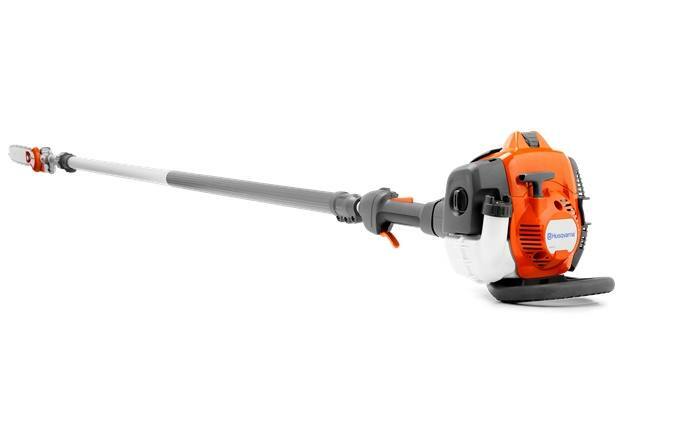 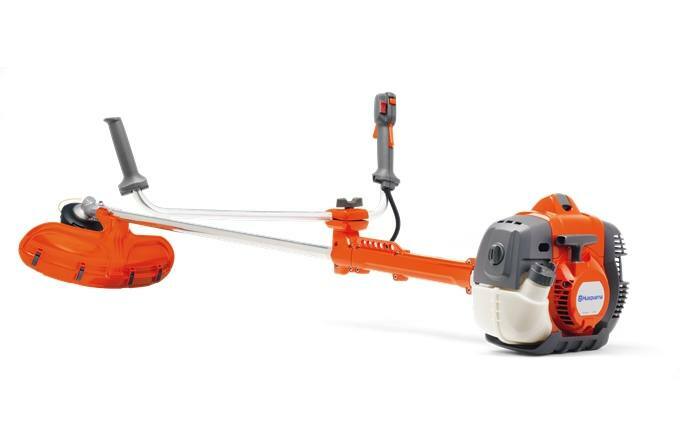 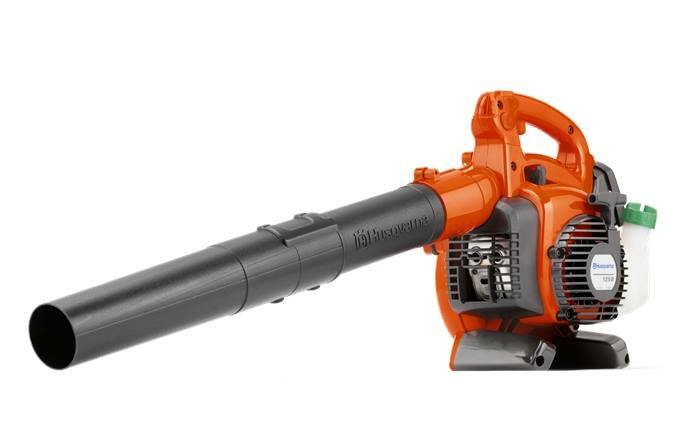 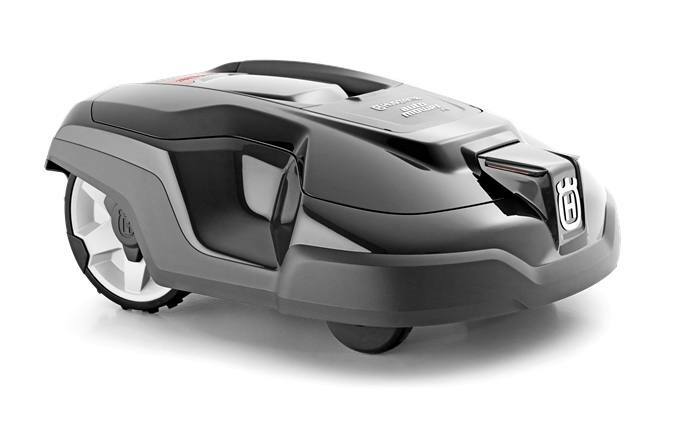 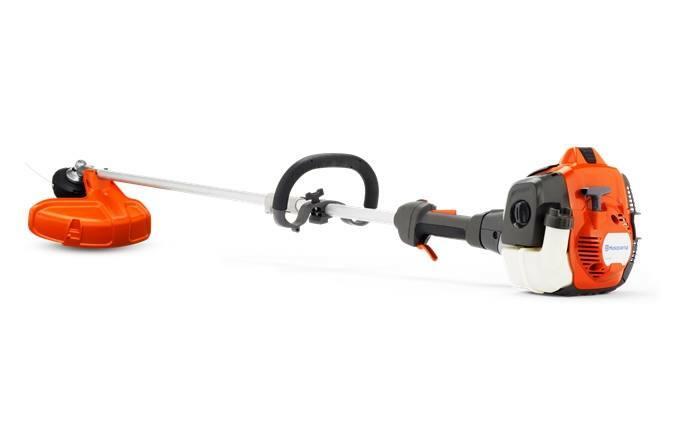 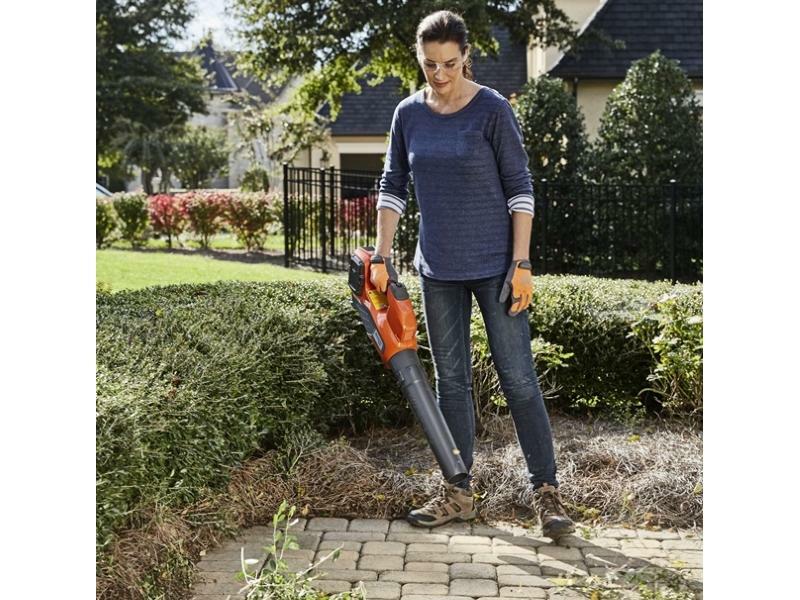 Husqvarna equipment is known for its power and precision. 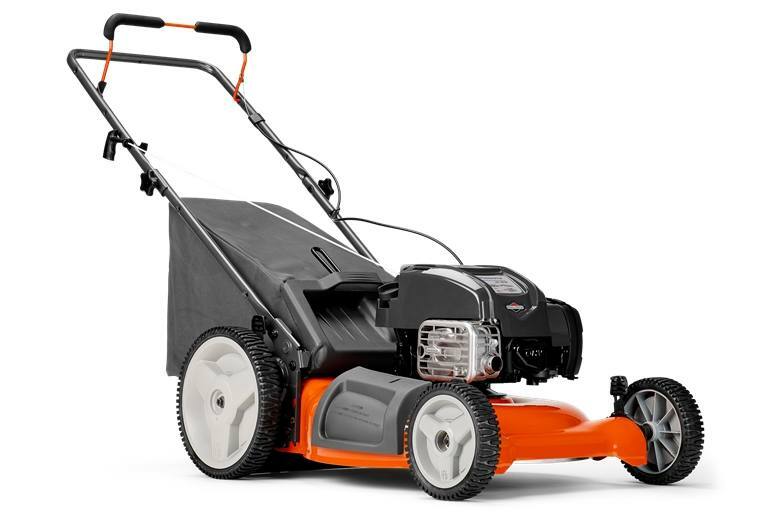 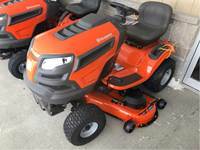 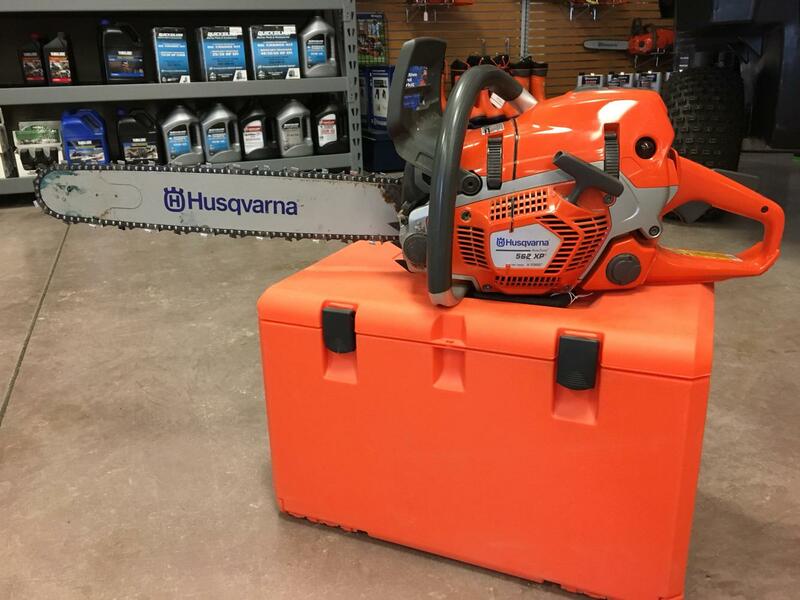 At Smiths Trailers-Outdoor Power-Marine we have a variety of Husqvarna equipment for sale at our dealerships in Smith Falls and Napanee, ON. 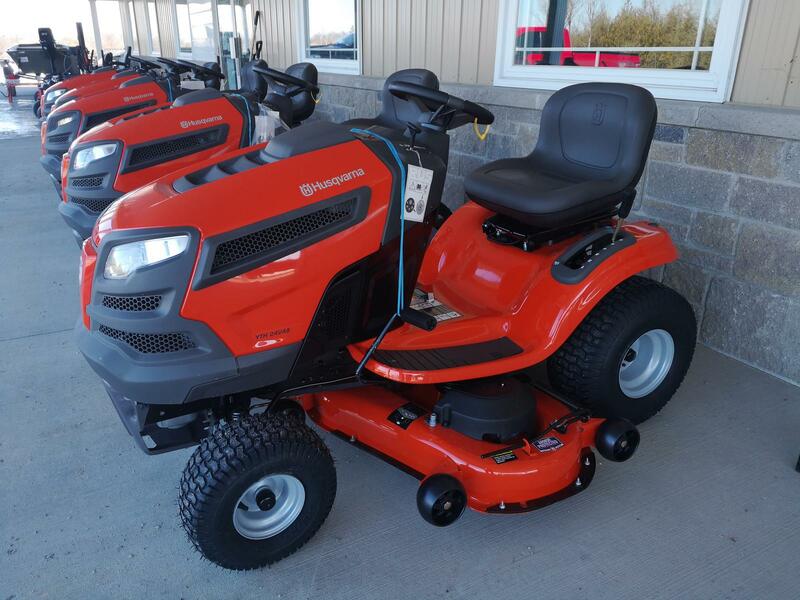 Visit us today near Ottawa, CA.